Whatever your Aerial needs- we have the solution! TV Aerials. We are fully Qualified Aerial Installers. With over 10 years experience as Aerial installers, & holding NVQ2 Qualifications in electrical and electronic servicing (aerial signal reception pathway), we are qualified in everything to do with Aerial & Satellite TV. We provide a complete Aerial service, from Digital Television Aerials and Radio Aerial installs; Servicing & Repairs, TV Aerial Cable Replacement, Aerial Signal Amplifiers, & all things Aerial related. In many cases old Analogue Aerials do not work well with digital transmissions, hence the advent of Digital tick approved Aerials and benchmark CAI approved Aerials. These Aerials Guarantee a perfect Digital reception. 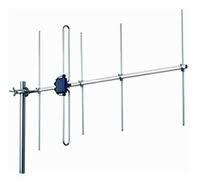 We supply and recommend either Digital Tick Aerials approved by Digital UK or CAI approved benchmark Aerials. Unlike some other companies, we advertise our prices and and make it clear exactly what you get for your money. Below are Fully Aerial Install prices, however we also do head end or cable repairs or replacements. the signal strength is low. bracket and steel mast. A Quality TV Aerial . of double screened cable. Galvanised rust free brackets and clamps, & steel mast. Our Bronze Budget Range- £69 suitable for high to medium signal level areas. Includes Digital compatible contract aerial, clamp and budget coaxial cable. 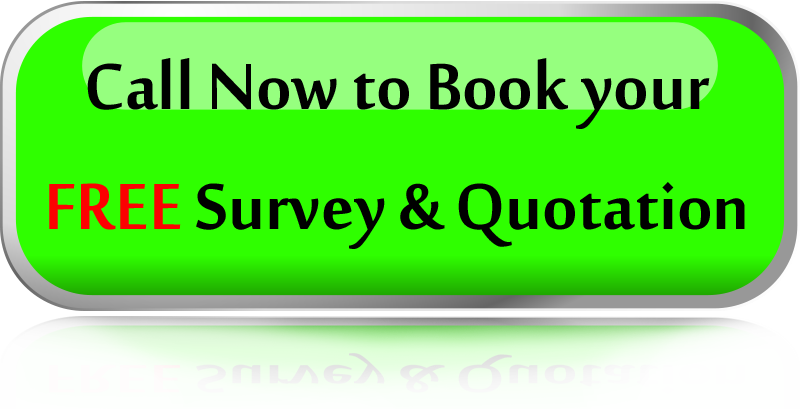 For FM Aerial & DAB Aerial Install - call for prices!